The Club offers an array of aerobics and aquatic classes that are open to all members of the Athletic Center. All classes are taught by some of the most talented and experienced certified fitness instructors in Prescott. 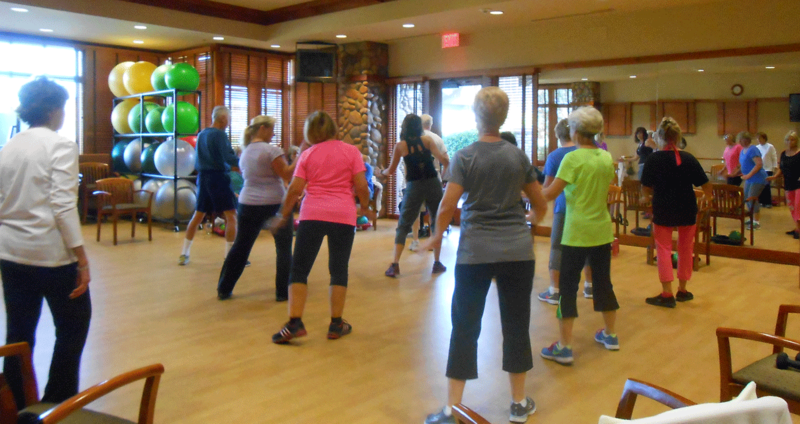 From Zumba to Pilates to Yoga, there is a class for every fitness level and need. We also offer Personal Training, Functional Fitness Assessments and Massage Therapy. Call or drop by to sign up now! Click on the class names below for further details..